This is the third book in the Keoni series. The eBook version is loaded with interactive hyperlinks, that take the reader to illustrations embedded in the ebook. This book is a true chapter oriented read. 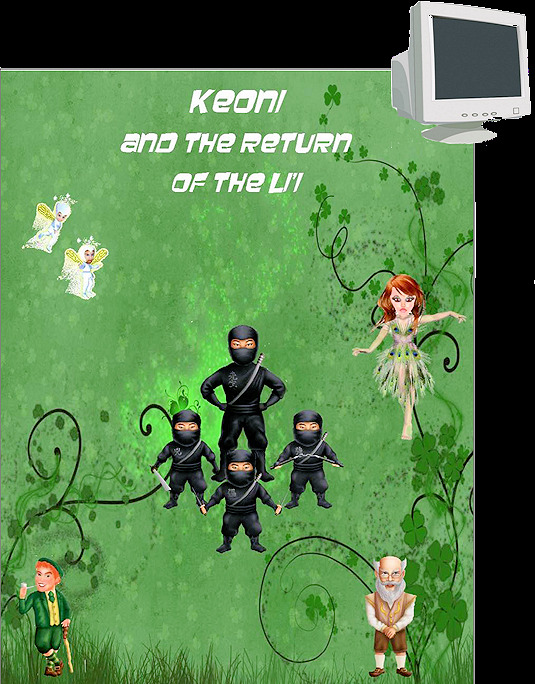 Keoni and his Li'i friends, as well as some new magical characters have come to teach him the history of the magical people around the world. Keoni also meets a new relative and a surprise about his history. GREAT interactivity for the readers of the eBook and FlipBook!